The bottom line is an idea is an idea, and you never know what might ignite that creative spark. 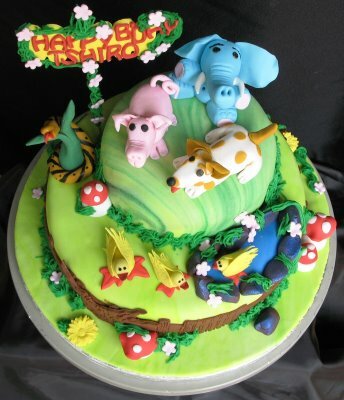 Some of the cakes are homemade, while others are created by professionals. 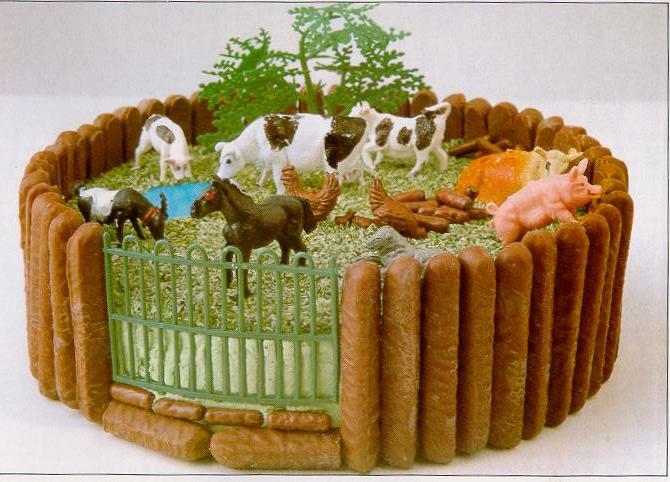 We’ve gathered together photos of various cakes to help inspire your creative cake-making juices, so you can make the perfect animal cake. 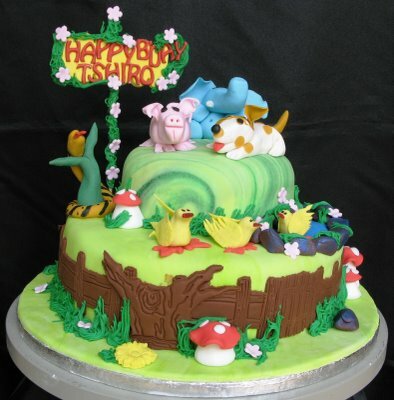 Animal cakes are the perfect cake choice for animal lovers. Whether you’re after cake decorating tips, cake pictures or just some plain old cake inspiration, then you’ll find it here. 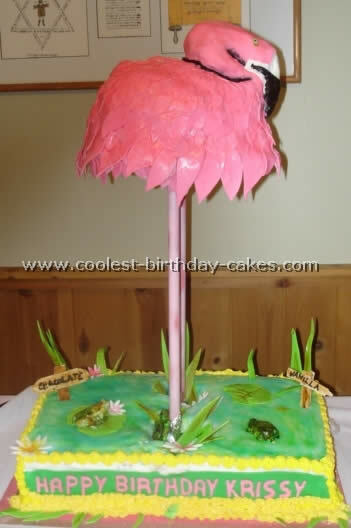 Easy butterfly birthday cake. 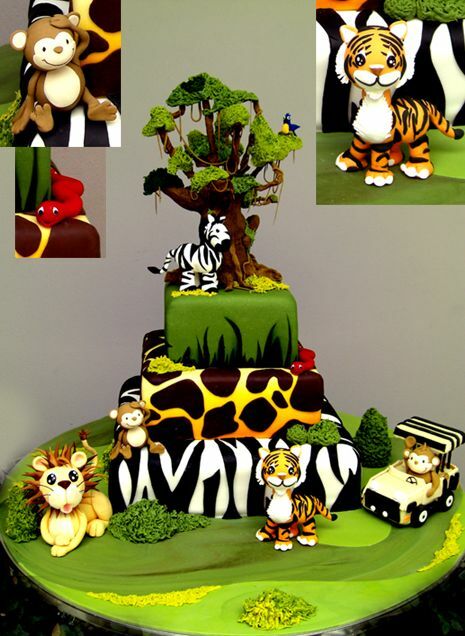 Animal birthday cakes will always be favorites, because kids of ALL ages love animals, so whether its the ever-popular butterfly cake, a cute puppy, crab or caterpillar cake for a toddler or a sophisticated horse cake for an older child we’ve got a growing list of unique birthday cakes.